Rewarding participation is an excellent way to encourage wellness program engagement. However, picking rewards can be a tricky ordeal. Good rewards motivate employees to participate and continue to invest in employee health rather than sabotaging efforts (no Wendy’s gift cards please!). Luckily, in a wellness-oriented market, there are numerous options that can complement wellness challenges, whatever the theme might be. If you are feeling stuck, below are four tried-and-true ideas for thoughtful and practical rewards to consider. A great way to reward healthy behaviors is to encourage even healthier ones! If your company already has an activity-based challenge, then a sensible next step is to show them how to nourish their bodies for the daily effort. Most people know they should eat more vegetables and other plant-based foods, but the prospect of learning how to cook those meals might be too daunting. Help them kick-start the process by introducing hearty AND healthy meals. The reward can be a meal plan from healthy meal providers, such as Purple Carrot. The basic plan comes with three meals worth of pre-portioned ingredients a week, feeds 1-2 persons (or 3-4 at a higher rate). 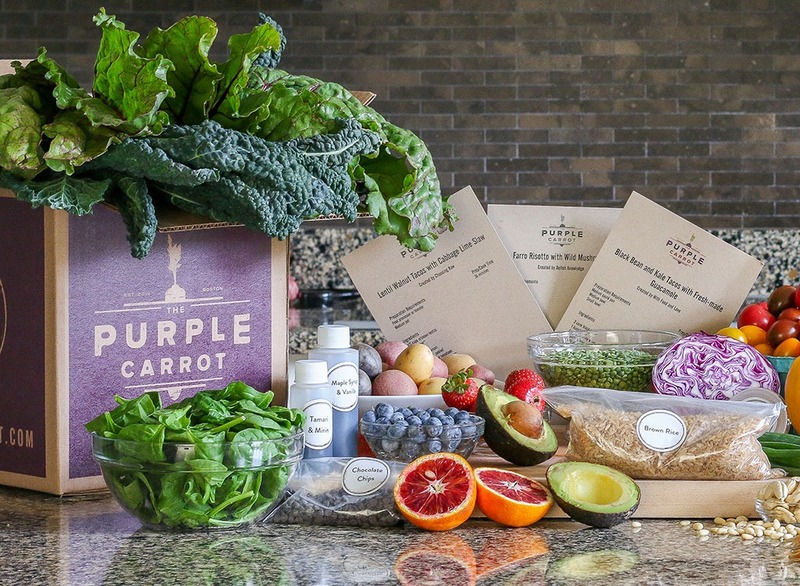 Even though the subscription only lasts for two weeks, the recipient gets to experience how easy plant-based cooking can be, which may translate to a healthier diet that lasts a life time! Amazon gift cards are common rewards, but what’s the point of hosting a wellness competition if the winner celebrates with a case of Coke or bag of KitKats? WellnessCodes to the rescue! WellnessCodes is hailed as the Amazon for wellness goods, as they allow companies to make sure their money awards go to health-related products. The site has everything from fitness gear to fancy blenders (hello Vitamix!) to books and essential oils. Employers can subsidize these purchases, allowing employees to upgrade/supplement their health regimen. While gym memberships are declining in popularity, other services that allow flexibility are gaining traction. 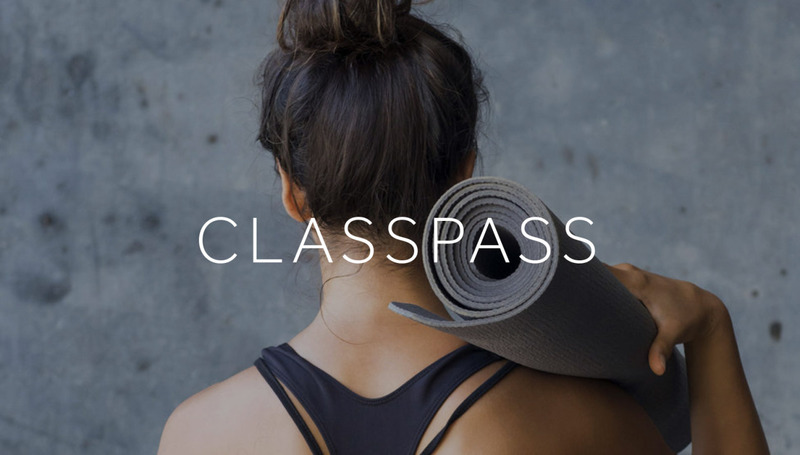 To accommodate this change, employers can provide cool rewards like a ClassPass membership that offers a set number of visits to participating fitness boutiques and gyms classes. The base plan allows for five classes as well as two gym visits per month, which can be a fun way for employees to revamp their fitness routine with new activities (Barre, Pole, SoulCycle, and more). Exercising releases endorphins – a feel-good neurotransmitter, but that’s old news. Do you know what else is scientifically proven to make people feel good? Charitable giving! This one is special because it is not directed to the winners themselves but still acts as a sound motivator. Donating to employees’ favorite charities through GlobalGiving, a gift card service for charitable contributions, helps them pay it forward, empowering employees to feel good both physically and mentally. As an alternative, the company can choose one or more charities that aligns well with its vision and donate as people win challenges. Whichever it is, tapping into people’s exterior motive is a refreshing way to reward them. “We have low budget and no money for rewards!” can be an obstacle for all businesses, especially ones on the smaller size. To assist clients, we embrace smallness and learn to make the best out of what’s available. One option companies with low budgets for health and wellness can consider is crowdsourcing the prize. Employees can contribute a small amount of money into a “Prize Fund” at the beginning of the challenge, and the fund can be used to purchase rewards. The idea is similar to what we discussed in “Carrot or Stick?”, which leverages on people’s risk-aversion and gives them more motivation to stick with the program. After all, if you have something to lose, you’ll probably work harder to keep it, wouldn’t you?